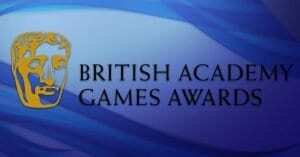 The British Academy of Film and Television Arts (BAFTA) Game Awards were held in London last night, and in a surprise twist, Giant Sparrow’s What Remains of Edith Finch was crowned Best Game. 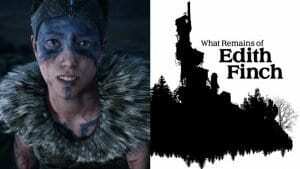 The game follows a young girl, the titular Edith Finch, as she explores the halls of her historical family home, uncovering the mysteries behind the curious deaths of her ancestors. It is a surreal, effecting exploration of mortality that our five-star review called ‘a phenomenally powerful experience’. 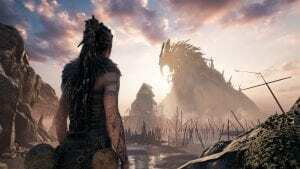 Elsewhere, Cambridge developer Ninja Theory picked up five awards for its Nordic adventure Hellblade: Senua’s Sacrifice. 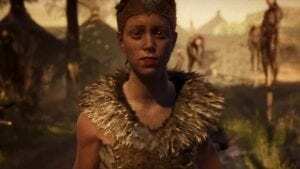 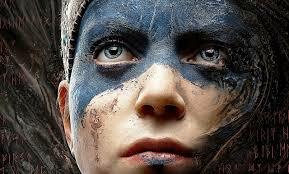 The game, which melds dark fantasy with an exploration of the psychosis of lead character Senua, won awards for British Game, Best Performer for Melina Juergens, Audio Achievement, Artistic Achievement and the inaugural Game Beyond Entertainment award. 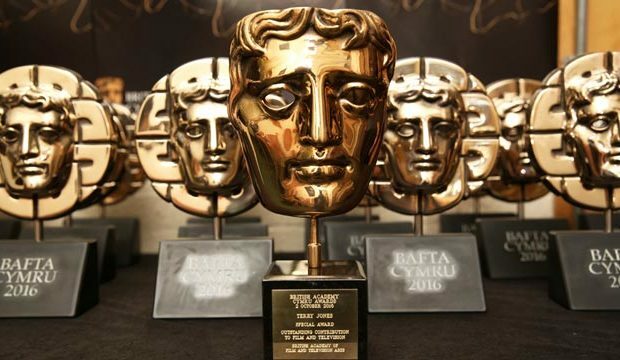 Hellblade was the most nominated game at this year’s BAFTAs, with nine nods in total. 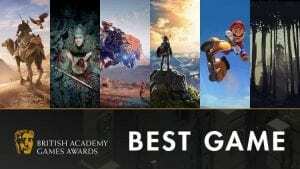 Nintendo also won three awards, Super Mario Odyssey won Game Design and Family Game, while The Legend of Zelda: Breath of the Wild, widely tipped for the best game gong, was awarded for Game Innovation. 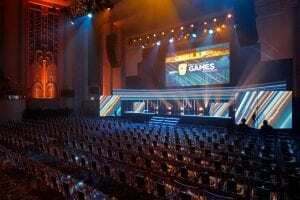 At the end of the evening, adventure game supremo Tim Schafer was awarded the BAFTA Fellowship for his long-standing contribution to the industry. 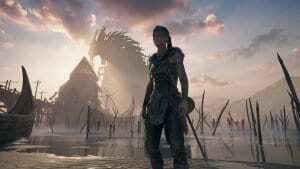 Horizon Zero Dawn picked up best Original Property, and Cuphead won for Best Music. 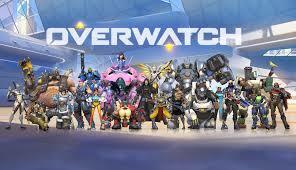 The full list of winners is below.